The Bay Area's hidden gem has been recently featured in the LA Times. 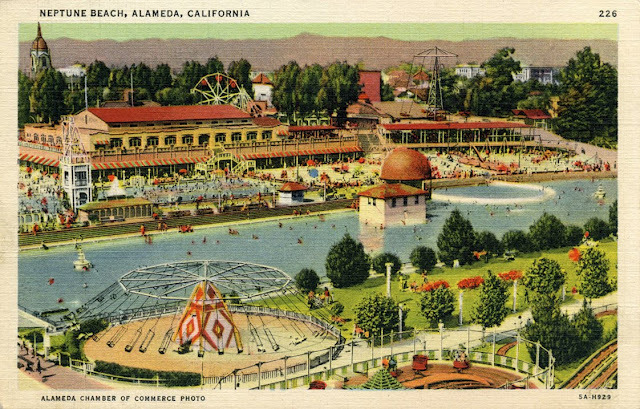 Not so hidden anymore, Californians and tourists alike are flocking to see all that the island city of Alameda has to offer. Each end of the island, from Park Street to the Naval Base, boasts of its own history and traditions. A beach dotted with palm trees connects the areas and features breathtaking views of San Francisco's cityscape. Islanders would love to tell you of the city's numerous traditions, including sand-castle contests, car shows, and Fourth-of-July parades. Each season carries its own celebrations, and mild weather lets guests enjoy festivals and fairs all year round. Alamedans also create their own traditions. Recently, a mysterious person has been creating tiny fairy doors, nailed and glued to trees and telephone poles around the city. Though the Bay Farm Island dad's identity has not been revealed yet, islanders have joined in on the craze and are making their own. See how many you can find! The Naval Base has held onto its history and features a museum on the famous USS Hornet. That same space is experiencing a renaissance of breweries and wineries. Always kid friendly, it is is a safe place to relax by the soft and smooth waters of the San Francisco Bay with your entire family. What other city can boast of the same beaches, history, and magic all in walking distance from each other? 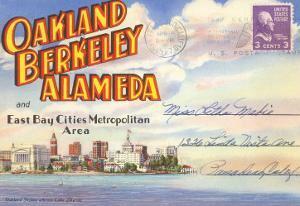 Alameda unites the old and the new, the fresh with the delightfully quaint. Cleaner and quieter than San Francisco, you can find your way around by foot and by bike. Tour the island and count the many Victorian homes along the way! If you are here for longer than a day, be sure to stop by and visit us at Hawthorn Suites on Webster Street. Also featured in the LA Times article, our hotel is situated in a prime location that is close to the Naval Base and Crab Cove Beach. We enjoy sharing our recommendations with you and are happy to provide the same wonderful experience the reporter praised. We look forward to welcoming you and your family! Be sure to check out the LA Times article here.